An estimated 28-point-5 million people are expected to fly over the Thanksgiving holiday, putting a bigger strain on airports, especially those in need of infrastructure updates. Managing that kind of use and stress on resources falls to airport managers, a position that is increasingly coming into demand. 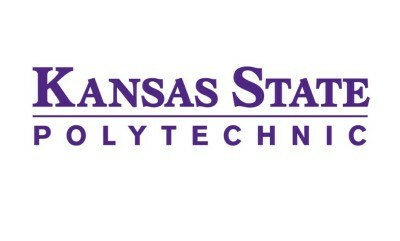 A recently revised curriculum at the Kansas State University Polytechnic campus is working to provide industry-ready and tested students to fill this growing workforce need. K-State Polytechnic associate professor and director of the airport management program, Tara Harl, says the flight industry faces two big challenges. The K-State program, which reflects overall industry trends and mirrors recommendations from a recent report conducted by the Airport Cooperative Research Program, will expose students to a variety of real life airport issues. K-State Polytechnic instructor and director of the Manhattan Airport, Jesse Romo, says that when it comes time to graduate, students will be ready to hit the tarmac running. Over the next decade, travel is expected to increase from 776 million to 926 million passengers per year, adding $224 billion to the economy and creating over 750-thousand new jobs.